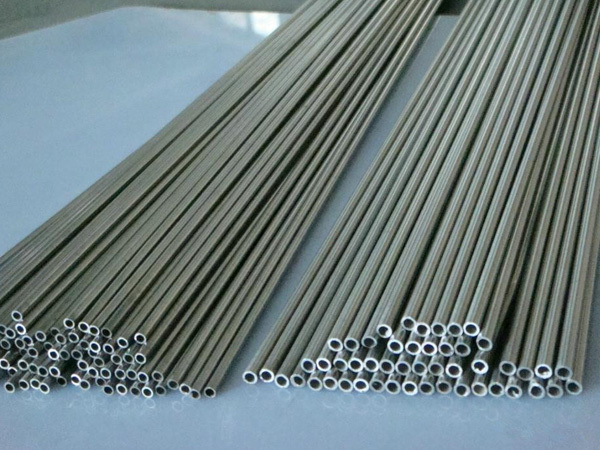 Manufacturers & Suppliers of SS 409 Pipes, UNS S40900 Seamless Pipe, DIN 1.4512 Stainless Steel Tubing in Mumbai. ASTM A731 / A268, UNS S40900, DIN 1.4512. SS UNS S40900 Pipes, ASME SA731 SS TP409 Seamless Pipes, WERKSTOFF NR. 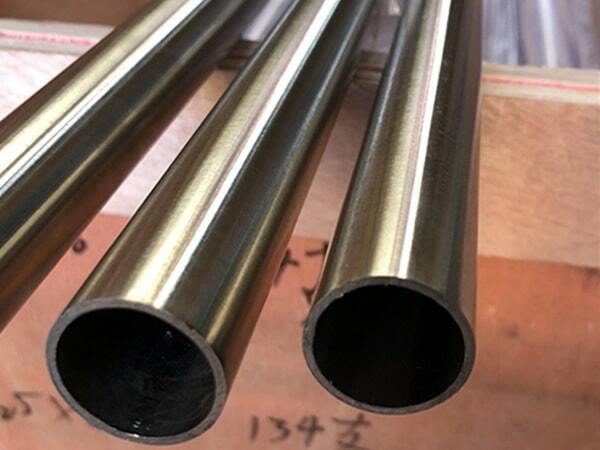 1.4512 Tubing, SS DIN 1.4512 Pipes, Stainless Steel 409 Heat Exchanger Tubes, Stainless Steel UNS S40900 Pipe, ASTM A268 SS 409 Tubing, SS UNS S40900 Welded Pipes, ASTM A731 Stainless Steel 409 Pipes Supplier in Mumbai, India. 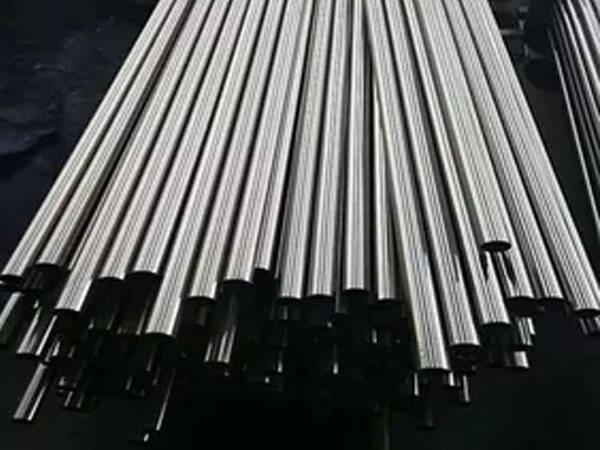 409 Stainless Steel Pipe, SS 409 Square Tubes, SS TP409 EFW Pipes, SS 409 Round Tubes, SS 409 Welding Pipes, Inox 409 Pipes, ASTM A731 Ferritic Stainless Steel 409 Pipes, Stainless Steel 409 Pipe, SS 409 Tubing Exporter, SS 409 Electric Fusion Welding Pipe, SS 409 Capillary Tubes, SS TP409 Rectangular Pipes, TP409 Pipe Price, SS 409 Electric Resistance Welded Tubing. 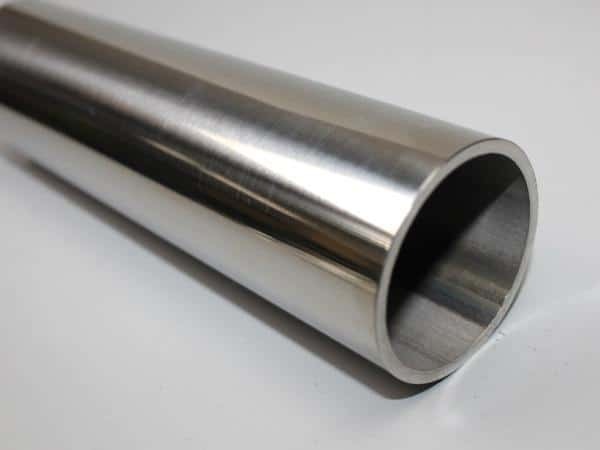 Jayesh metal is the topmost leading industry that is engaged in offering the stunning quality of Stainless Steel 409 Pipes. The pipe is produced by making use of stunning quality of raw materials. This is assuring easy to fit, high tensile strength, rugged construction, high flexibility, high durability etc. 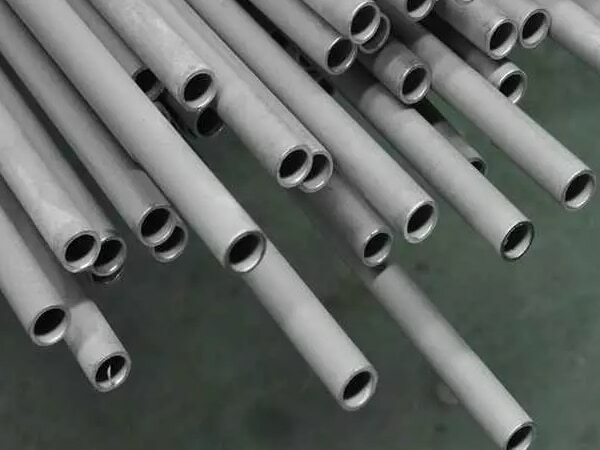 The standard specification of the Stainless Steel 409 Pipes is GB, AISI, ASTM, BS, JIN, DIN, JIS, ASME, API etc. 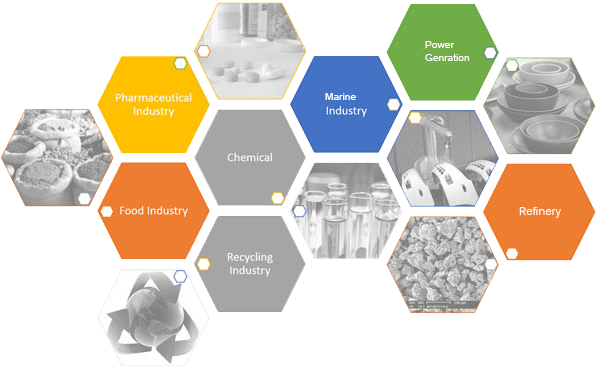 The type in which it is available is ERW, welded, seamless, CDW, fabricated. The OD of the seamless pipe is ½" NB to 18" NB, EFW is 8" NB to 110" NB, ERW/welded is 1/8" NB to 16" NB. The forms in which it is supplied like square, round, rectangle, hydraulic, U shape. The wall thickness of it is SCH 10 to SCH 160 / 3mm to 100mm THK. The length in which it is available is 1m to 12.5m, single or double random and custom made. 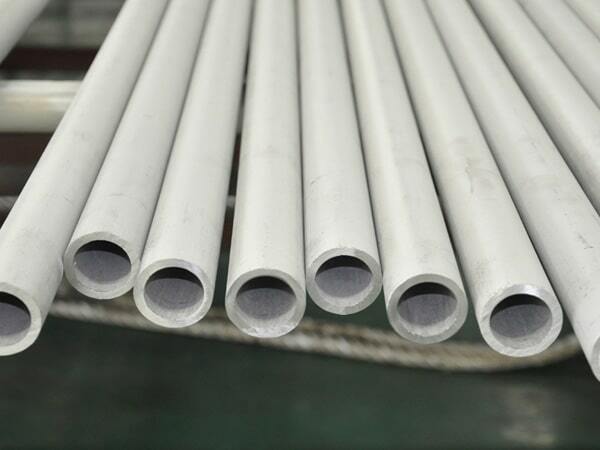 The delivery condition of it is formed, annealed, cold draw, rolled, hardened, and tempered. The surface coating is SATIN, electro polished, mechanical polished, passivated. The value-added services offered are drawn, shot blasting, heat treatment, and machining, sandblasting, expansion. 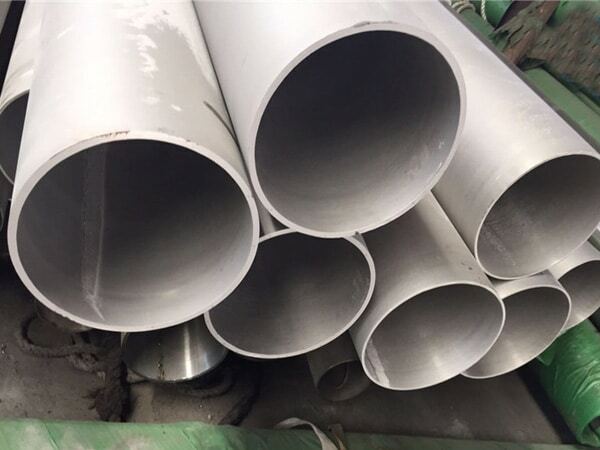 The Stainless Steel 409 Pipes is undergoing few testing like PMI test, IGC test, flattening test, faring test, macro test, micro test, chemical test, mechanical test etc. All theses assure good quality of pipes production. The item is packed using various methods like wooden pallets, loose, bundle, plastic cloth wrap, wooden boxes, beveled protector and plastic cap ends. 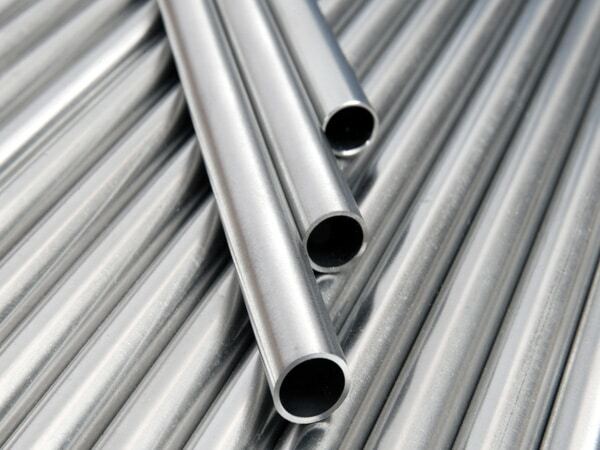 stainless steel 409 pipe price per foot, stainless steel 409 tubing 3/8, stainless steel 409 tubing sizes, ss 409 pipe supplier in mumbai, 409 stainless steel pipe price list, schedule 40 stainless steel 409 pipe dimensions, tp409 stainless steel pipe, ss 409 pipe manufacturer in mumbai, stainless steel 409 pipe manufacturers in mumbai, 409 stainless steel pipes dealer in mumbai, 409 stainless steel pipe specifications, stainless steel 409 pipe specifications astm, stainless steel 409 pipe manufacturers in india, ss 409 pipe weight chart, 409 stainless steel pipe schedule 10, stainless steel 409 rectangular tubing, stainless steel 409 pipe prices, schedule 40 409 stainless steel pipe pressure rating, ss 409 pipe schedule chart, schedule 160 stainless steel 409 pipe, stainless steel 409 pipe grades chart, stainless steel 409 tubes exporter in india, ss 409 seamless pipe suppliers in mumbai, stainless steel 409 weight chart pdf, 409 stainless steel pipe price list, 409 stainless steel pipe prices, 409 stainless steel tubing, jindal ss 409 pipes price list, 409 stainless steel pipe schedule 80, 409 stainless steel pipe price list, 3" stainless steel 409 pipe, jindal stainless steel 409 pipe price list, stainless steel 409 pipes supplier in india, 409 stainless steel pipe dimensions, schedule 40 stainless steel 409 pipe, stainless steel 409 tubes exporter in chennai , stainless steel 409 pipes supplier in kapurthala. Sweden, Greece, Argentina, Costa Rica, Philippines, Norway, Italy, Portugal, Morocco, China, Poland, Saudi Arabia, Finland, Libya, Puerto Rico, Ecuador, Sri Lanka, Bolivia, Singapore, France, India, Malaysia, Venezuela, Angola, Vietnam, Macau, Lithuania, Canada, Turkey, Azerbaijan, Slovakia, New Zealand, Germany, Yemen, Japan, Chile, Romania, Mongolia, Oman, Hungary, Nigeria, Belgium, Pakistan, Iraq, Iran, Austria, Trinidad & Tobago,Tunisia, United States, Gambia, Nepal, Peru, Serbia, Mexico, Lebanon, Kazakhstan, Ghana, Ireland, Algeria, Estonia, Mexico, Namibia, Australia, South Africa, Gabon, Tibet, Egypt, Ukraine, Colombia, United Kingdom, Zimbabwe, Belarus, South Korea, Bahrain, Israel, Chile, Brazil, Hong Kong, Czech Republic, Taiwan, Kenya, Afghanistan, Thailand, Nigeria, Netherlands, Russia, Bangladesh, Denmark, Switzerland, Jordan, Iran, Bulgaria, Kuwait, Indonesia, Spain, Bhutan, Croatia, Poland, United Arab Emirates, Qatar.